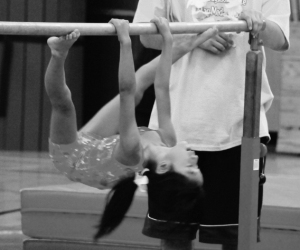 This class is for children 4 – 7 years old who demonstrate a natural talent for gymnastics. Children must be focused and able to follow instruction during a fast-paced 50 minute class. Coachability, form, strength, flexibility are all considered when evaluating gymnasts for Super Monkey Elite. 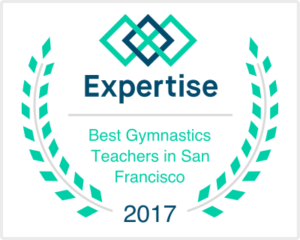 Athletes are individually invited to this class and cannot enter without an evaluation from a TEAM instructor as this class will prepare pre-school gymnasts for Bayshore Elite's Competitive Team program.